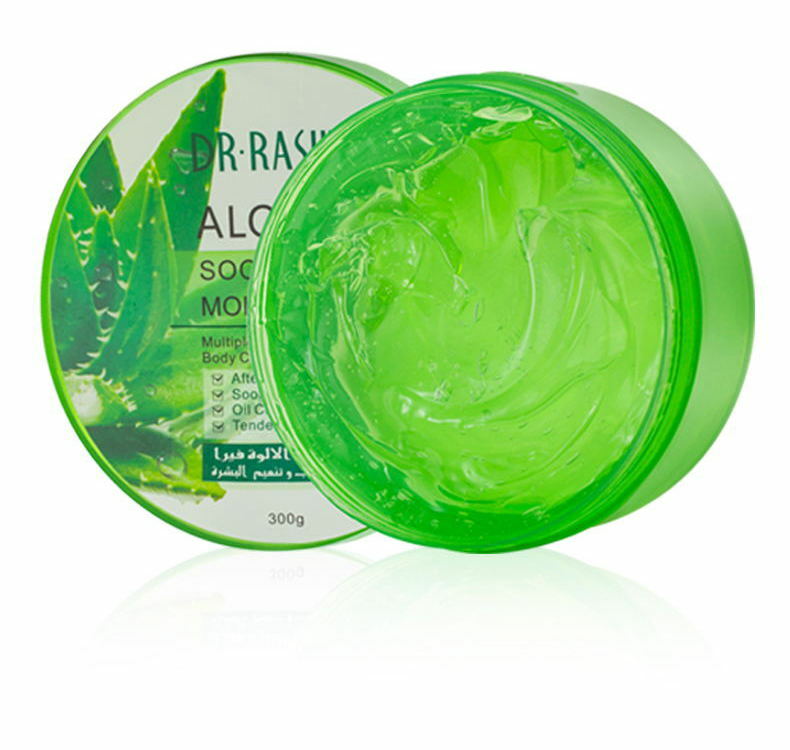 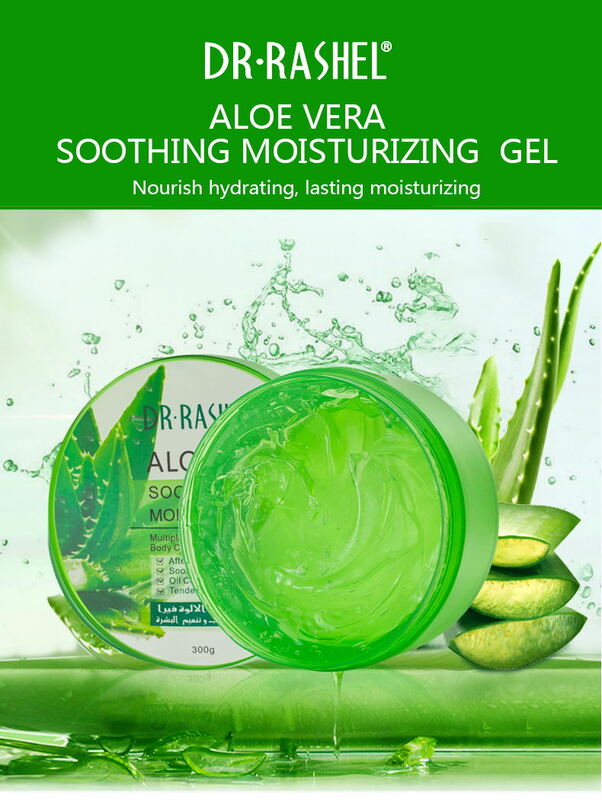 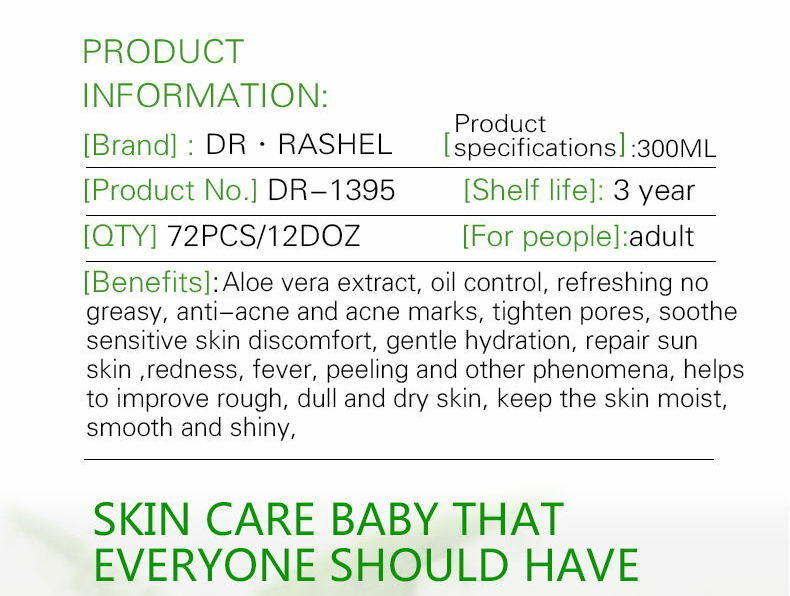 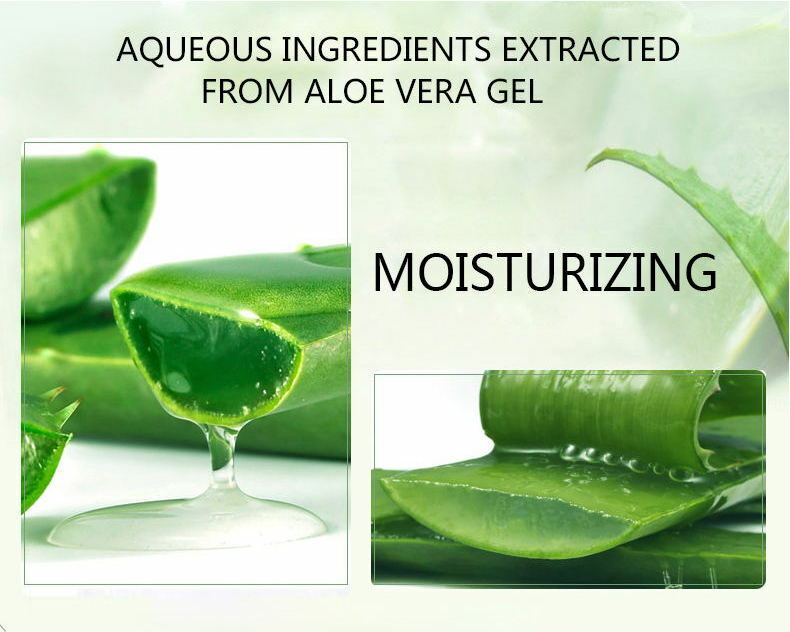 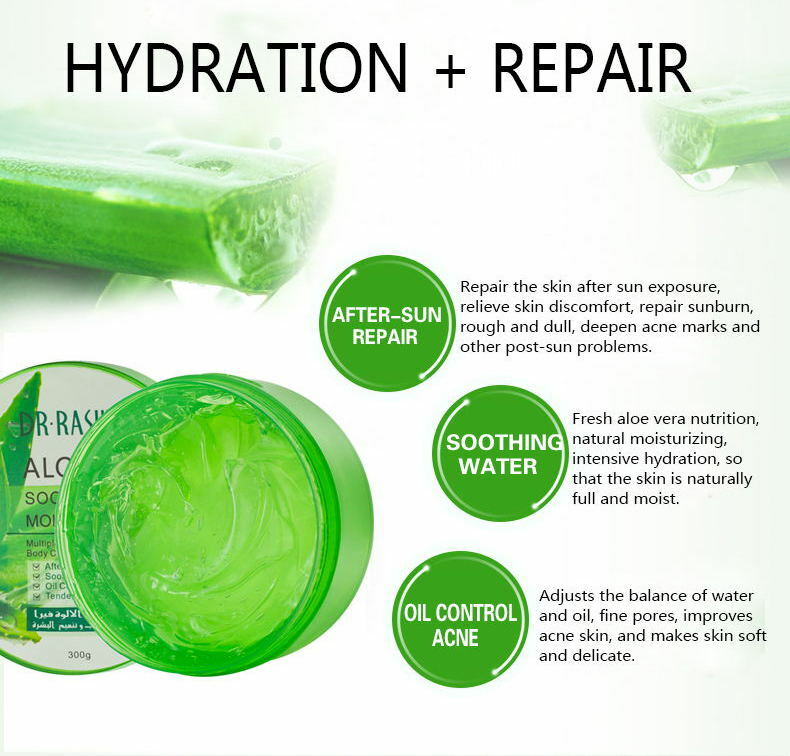 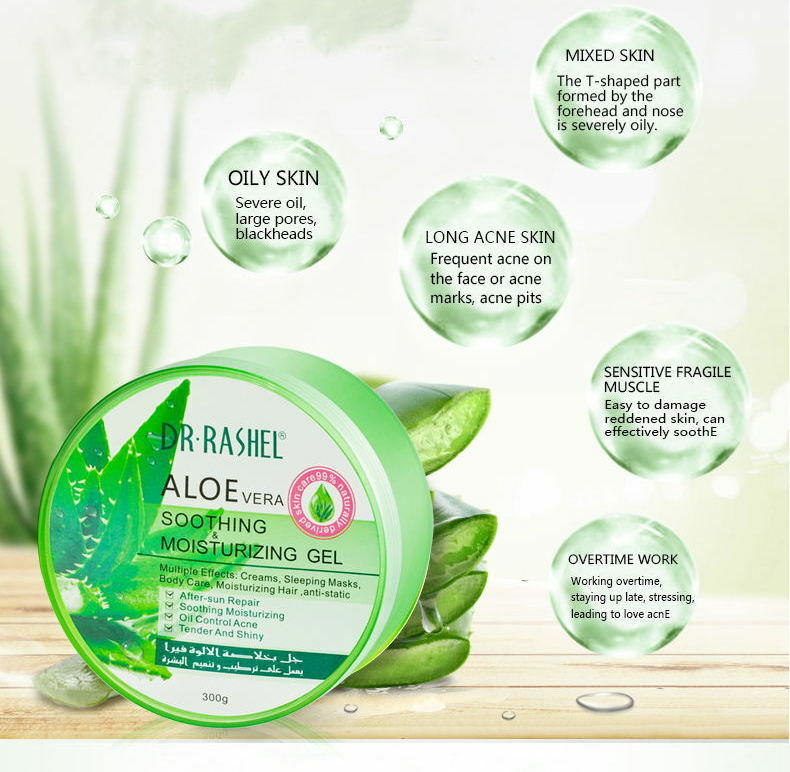 Aloe Vera gel is suitable to all types the skin &hair,highly recommended for following to uses. 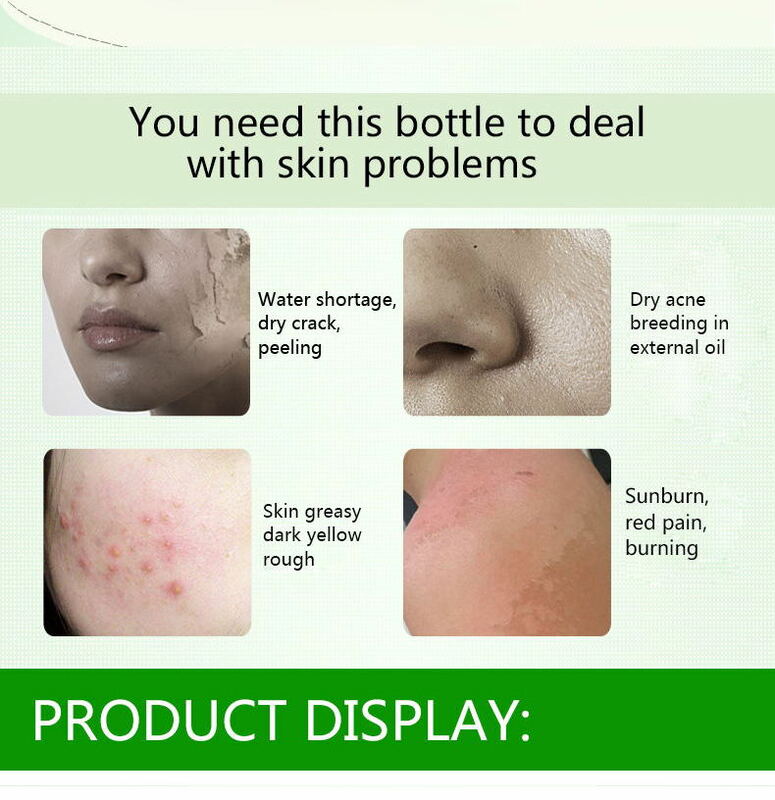 Face:acne Scars,pimples,before make up, improve stretch marks, after Sunbathing dry and sensitive skin. 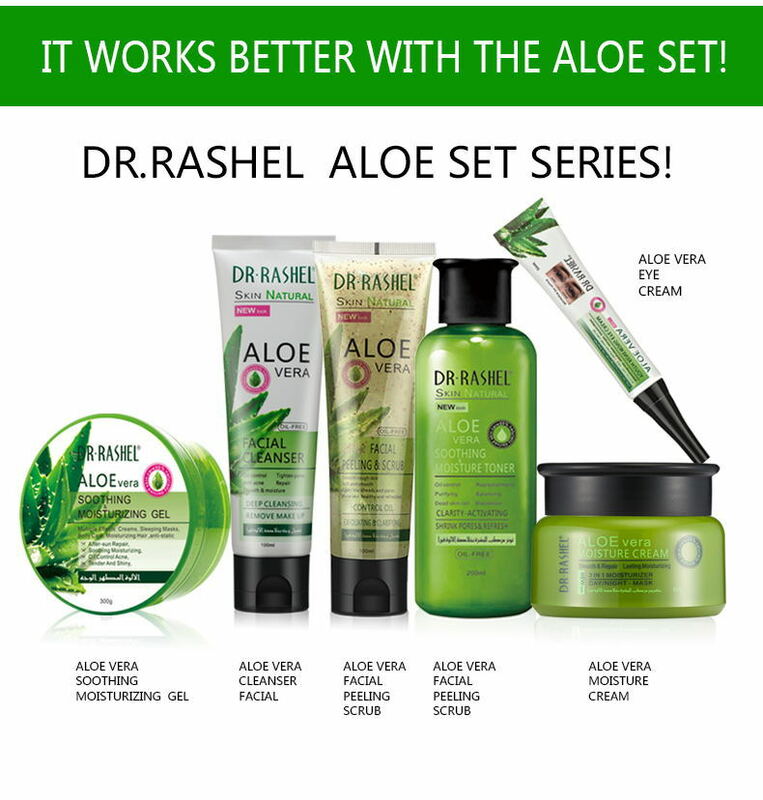 Hair:scalp disorder,improves Hair quality,styling,prevents dandruff.